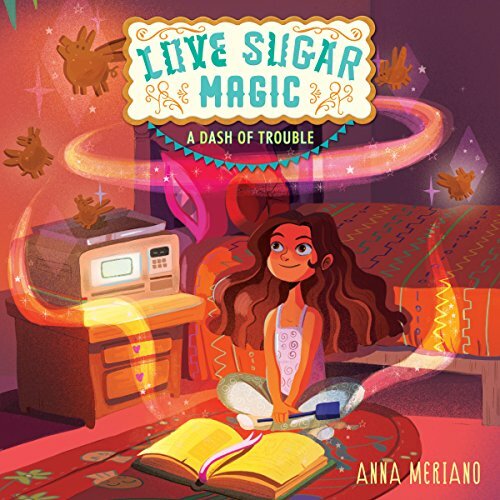 Showing results by author "Anna Meriano"
Leonora Logroño has finally been introduced to her family’s bakery bruja magic - but that doesn’t mean everything is all sugar and spice. 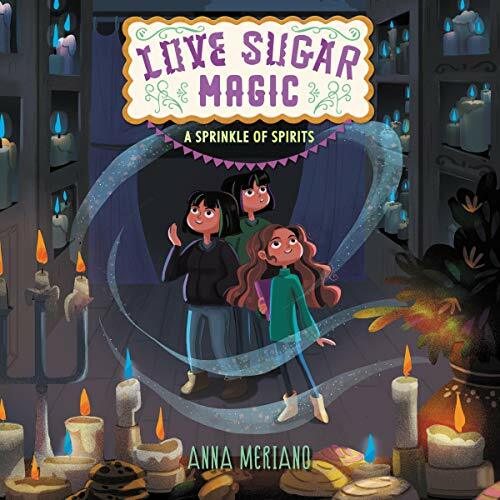 Her special power hasn’t shown up yet, her family still won’t let her perform her own spells, and they now act rude every time Caroline comes by to help Leo with her magic training. Then, Leo wakes up one morning to a startling sight: her dead grandmother, standing in her room, looking as alive as she ever was. Both Leo and her abuela realize this might mean trouble.